Butterbeer may contain nuts and other ingredients that may cause allergies etc. Golden Tours does not take responsibility for adverse side effects. 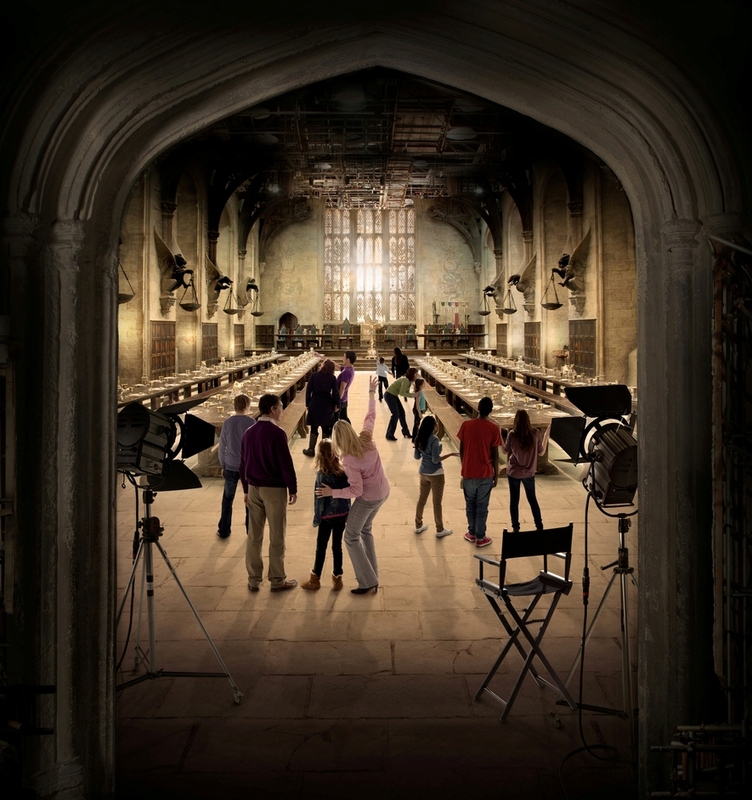 From cheap budget hotels to luxury 5 star hotels see our special offers for Warner Bros Studio Tour London hotels, including Eccleston Square Hotel London from 75% off.